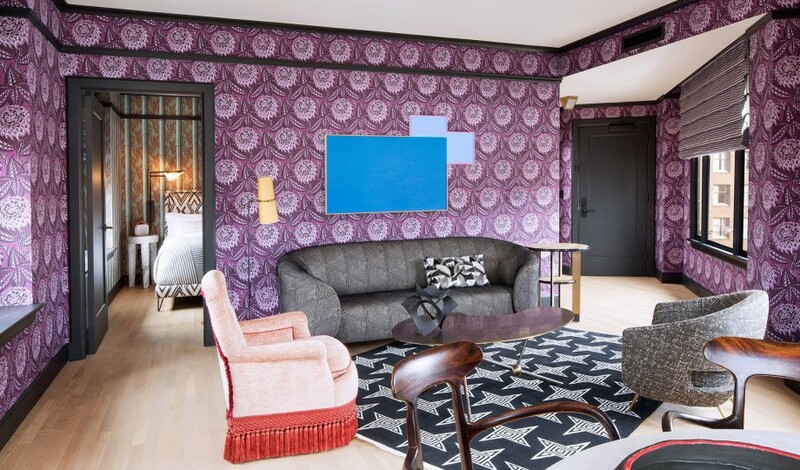 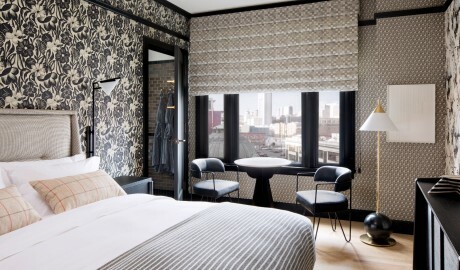 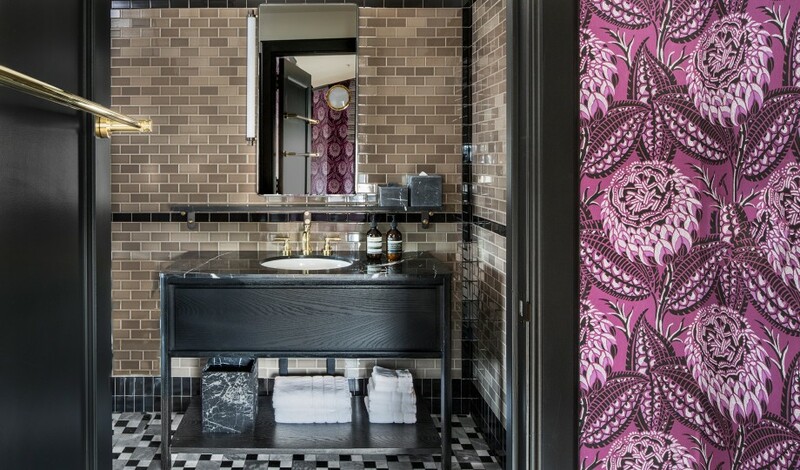 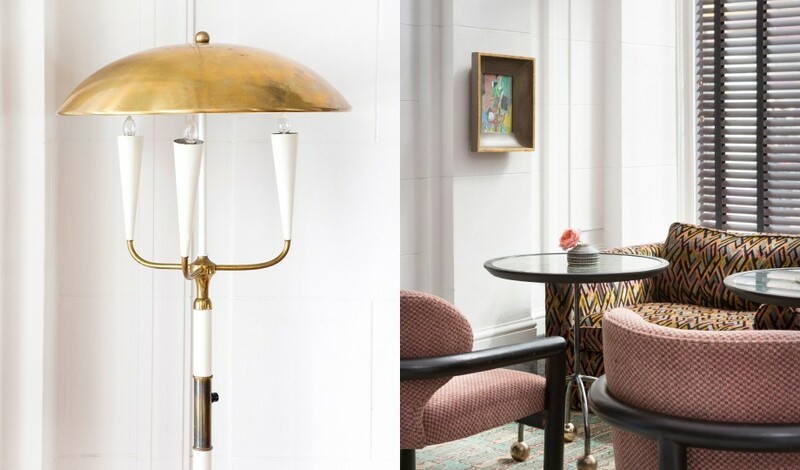 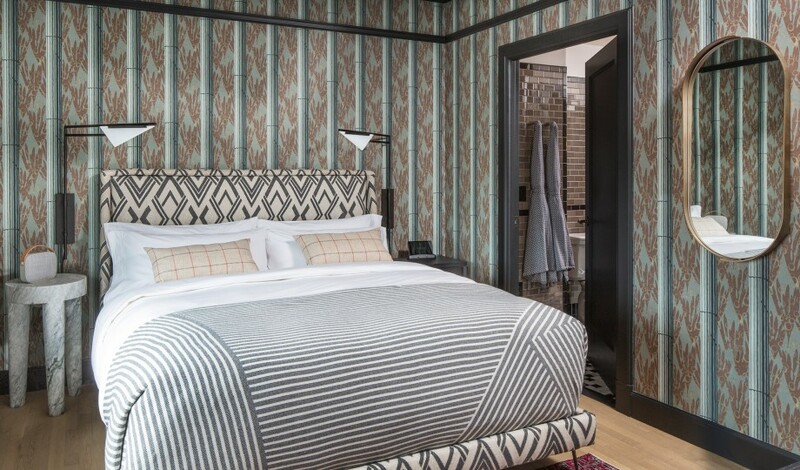 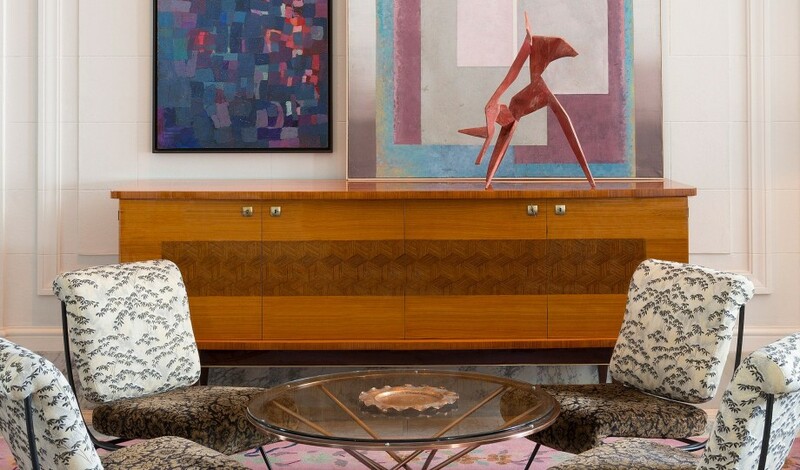 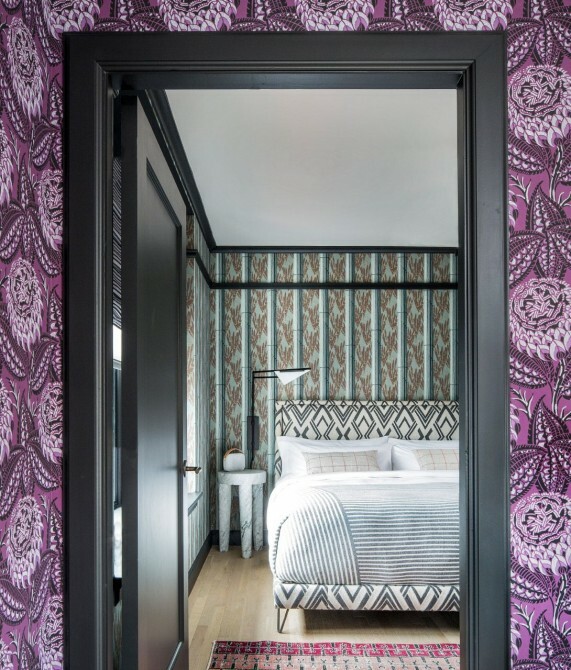 —A rich pastiche of colors, textures, and design styles, San Francisco Proper Hotel sits at the crossroads between the city’s historic splendor and its glistening present. 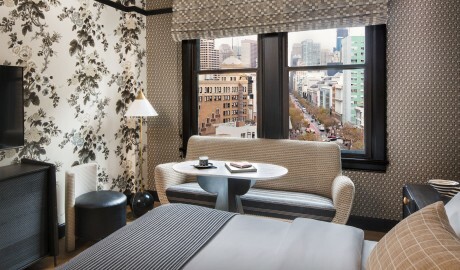 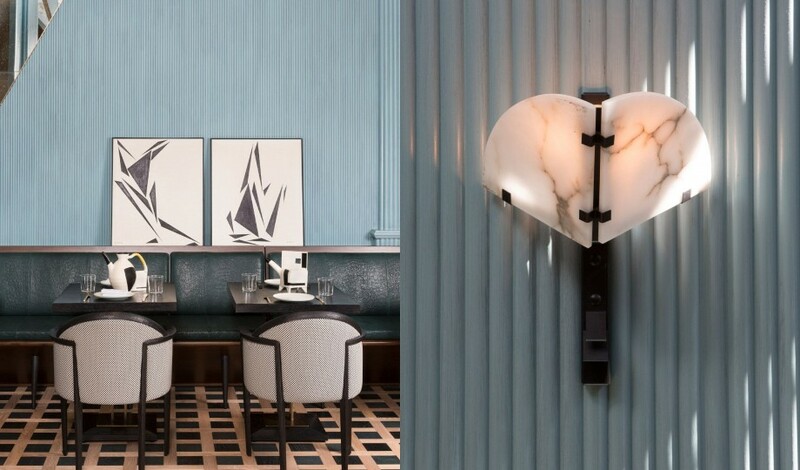 A neighborhood beacon for the new energy coursing through San Francisco’s Mid-Market area, San Francisco Proper Hotel resides in a beloved flatiron building that was built in 1904 by the city’s pioneer of lavish Beaux-Arts architecture, Albert Pissis. 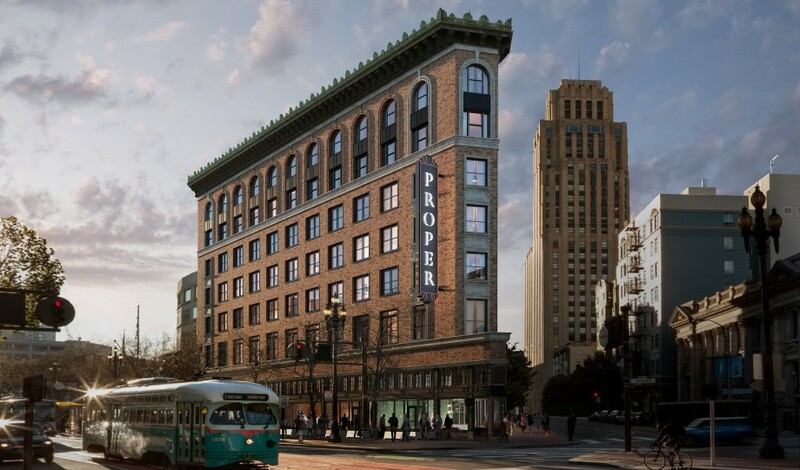 Today the hotel is at an unusual crossroads—the intersection of Market, McAllister, and Jones streets—where elite tech companies inhabit abandoned landmarks and Michelin chefs are opening high-quality fast food restaurants. 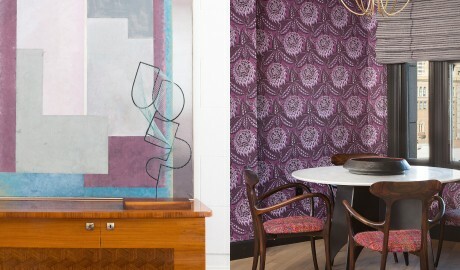 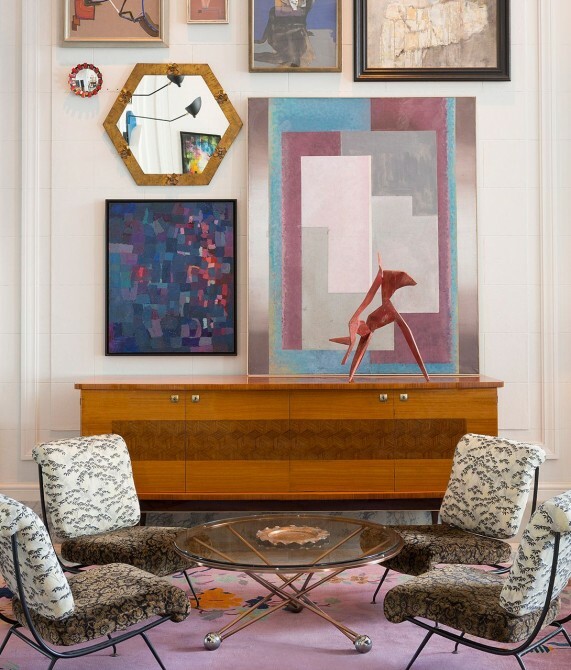 Inspired by the city’s and building’s past, interior designer Kelly Wearstler takes a warm, romantic approach to the design of the 131-room hotel by combining a happy pastiche of deep colors, rich textures, classic design pieces, found vintage furniture, and local artworks from emerging talent. The hotel’s three restaurants off the lobby are also connected to the pulse of the neighborhood. 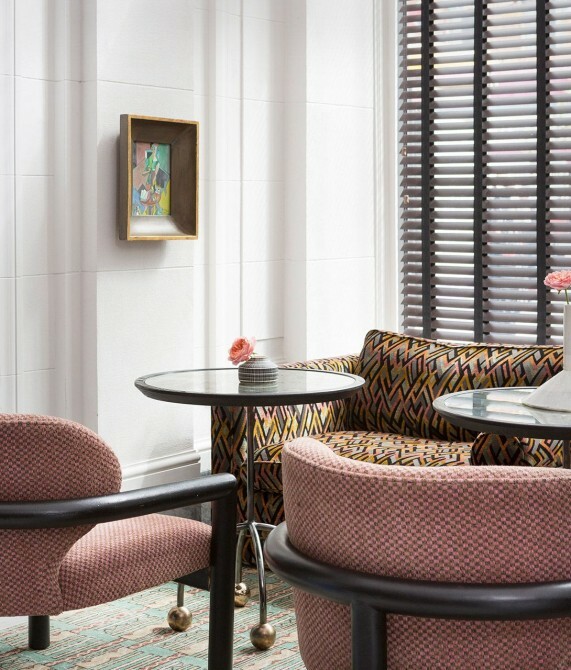 A flowing social space, the Villon restaurant serves contemporary American cuisine, drawing inspiration from San Francisco's bountiful culinary culture and seasonal ingredients. 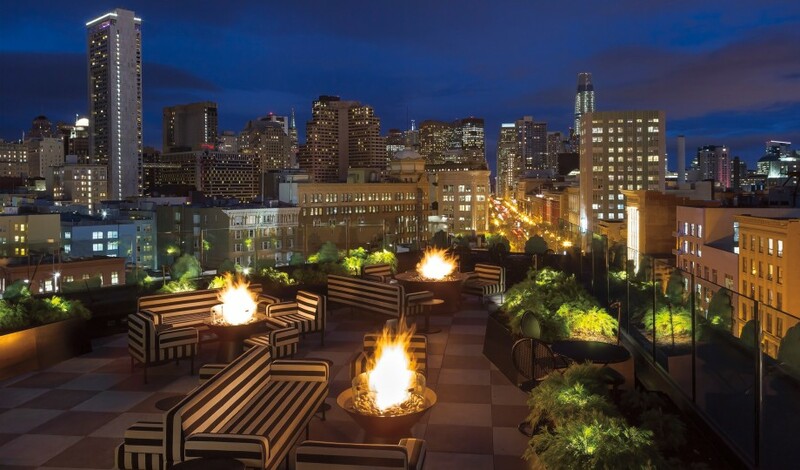 The rooftop bar and lounge Charmaine's offers innovative food and beverage pairings with 360-degree city views, while La Bande, situated on the spot where Market Street meets McAllister, is the perfect place to watch the bustling city flow by thanks to its double-height glass sides. 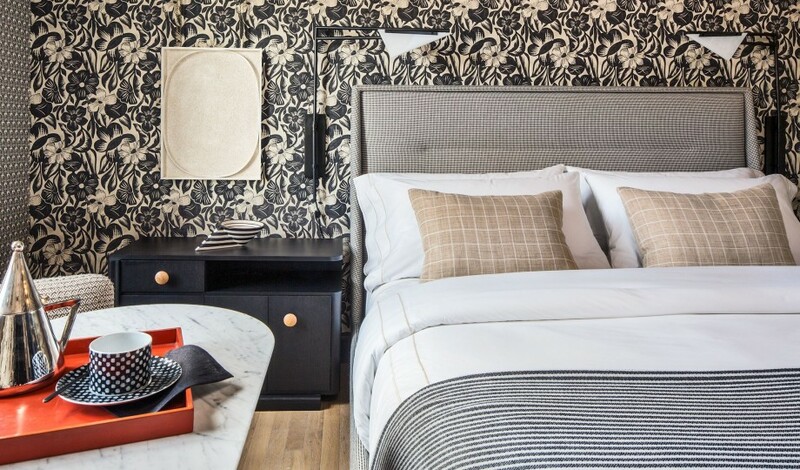 The 131 rooms and suites range from 16 to 23 square meters, and all feature a marble bathroom with a shower, an in-room tablet, and a wireless speaker. While the 16-square-meter Bunk Room plays host to a bunk bed and offers courtyard views, the Deluxe room, the Premier Two Double Bed room, and the Premier King room—at 21, 23, and 23 square meters, respectively—all boast city views. 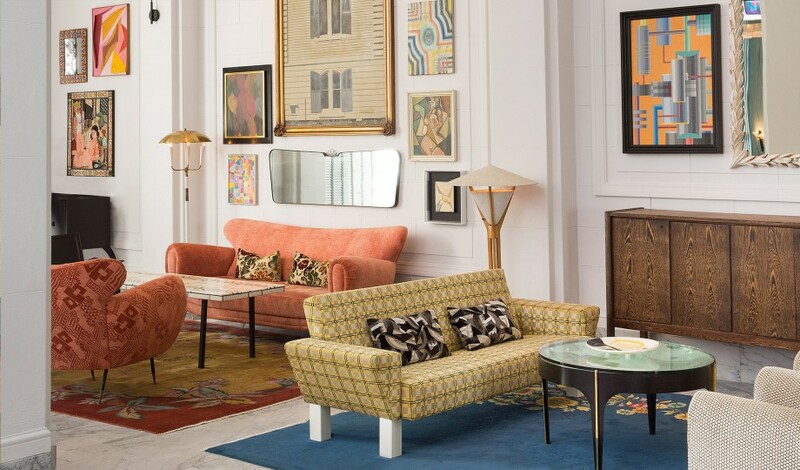 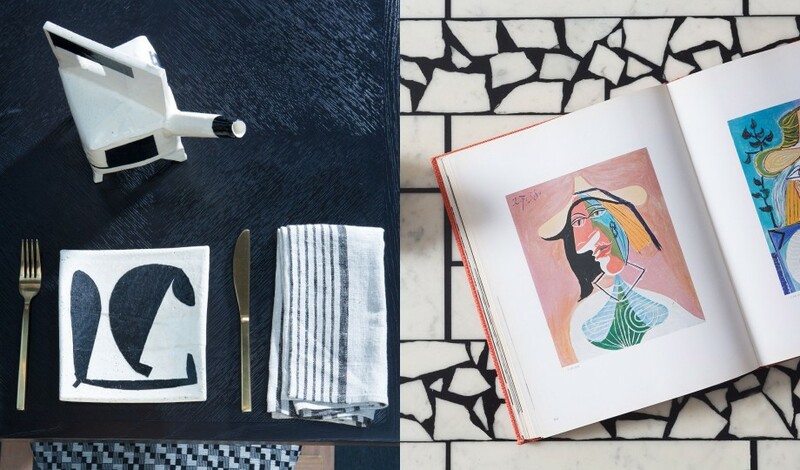 A variety of influences flow together in this historic building—from French and European pre-modernism to Cubism and beyond. Much like the city the hotel calls home, San Francisco Proper is a wildly colorful feast for the senses. 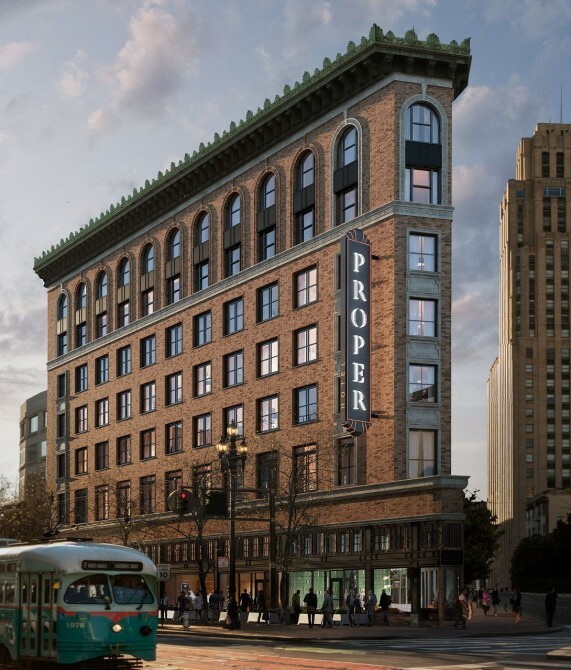 The flatiron is included on the National Register of Historic Places and therefore its restoration was approached with painstaking attention to original details. The historical team used old document fragments, building plans and field measurements to restore features. 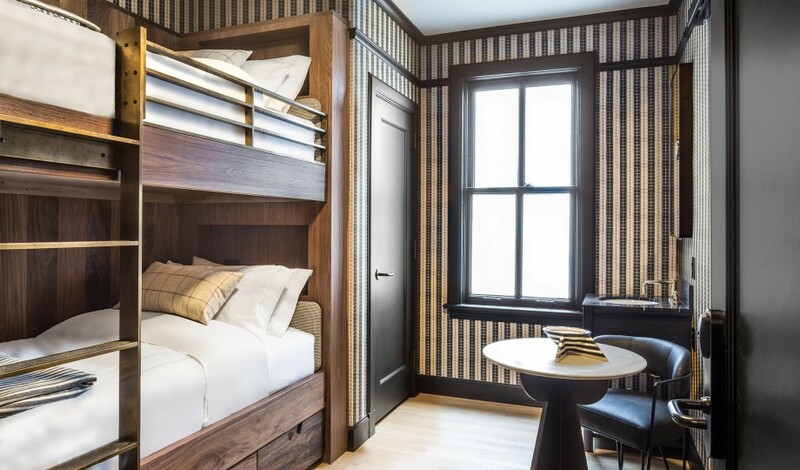 The veteran hospitality trio behind newly launched Proper Hospitality, Brad Korzen, Brian De Lowe, and Alex Samek have recalibrated the West Coast aesthetic of luxury lifestyle lodging with “a life well-lived” as their guide. Proper’s brand is fresh-faced, yes, albeit a years-in-the-making reunion of industry pioneers. 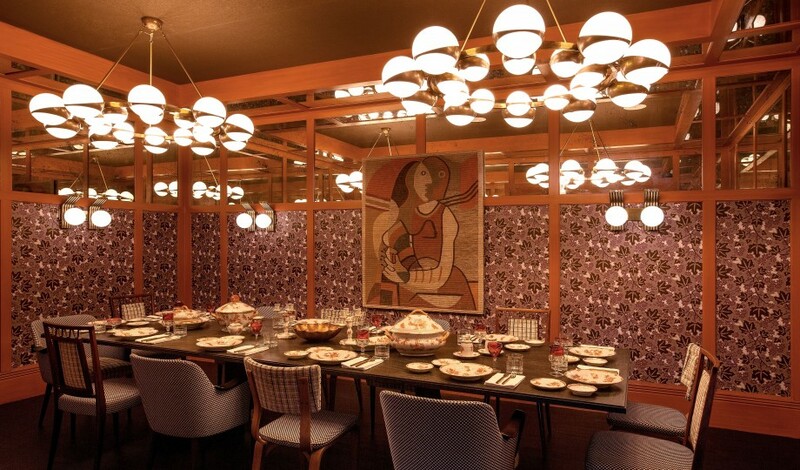 It’s very much a close-knit affair—Korzen entered the hospitality business almost 20 years ago when he renovated a 1949 cabana hideaway and a 1930s desert inn with a bold reimagining of mid-century glamour. De Lowe and Samek would soon join Korzen to build the boutique collection of hotels that became Viceroy Hotel Group. 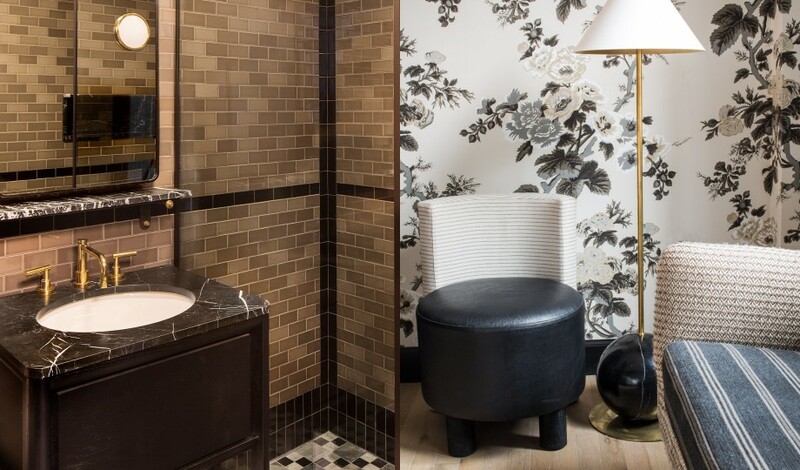 Now under the Proper Hospitality umbrella, the Avalon hotels in Beverly Hills and Palm Springs stay current with multimillion-dollar renovations, while at the flagship San Francisco property, design remains a strong touch point of the Proper experience. 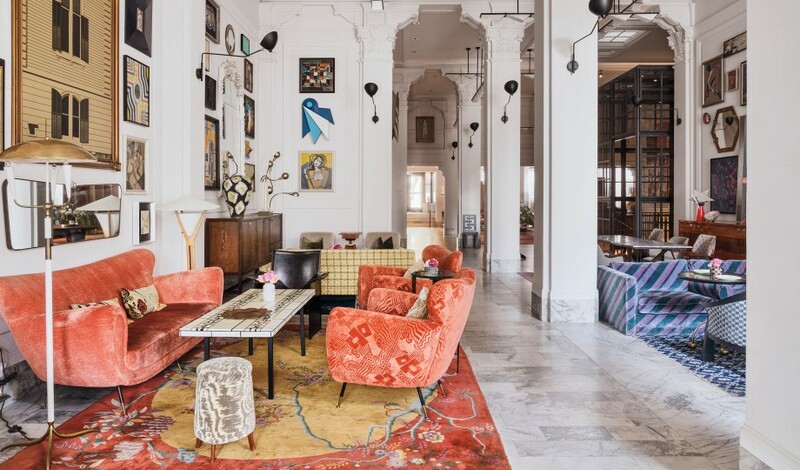 Home to the hip, cool, and the reinvented, Mid-Market now includes repurposed spaces turned into chic new eateries, an Amazon pop-up loft, hipster barbers and bicycle shops, and much more.